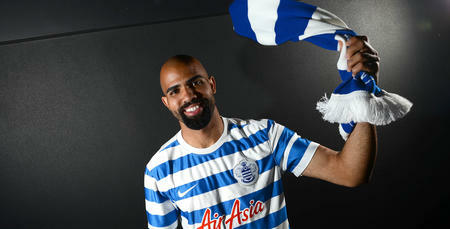 SANDRO has joined Turkish club Antalyaspor. The Brazilian midfielder, who joined QPR from Tottenham Hotspur in the summer of 2014, has joined the Super Lig club on a three-and-a-half year deal. The 27 year-old made 36 appearances in all competitions during his time at Loftus Road, scoring four goals. 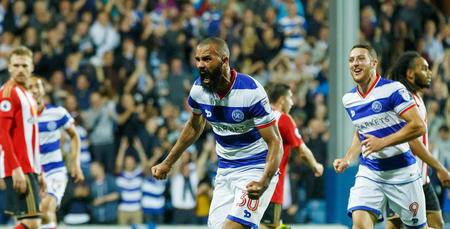 The club thanks Sandro for his services and wishes him all the best for the future.